New Season Clothing. Email info@hyperformance.nz to order direct, or ask at your local Santa Cruz, Juliana or Ibis Bike shop . (NB - Courier costs may be reduced/shared for multiple items). 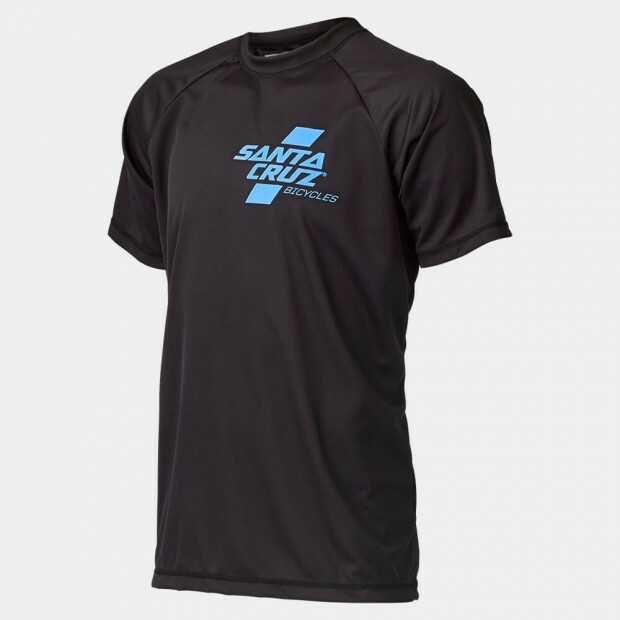 Short Sleeve Santa Cruz Tech T's. Orange/black. Sizes: S/M/L. $65 + $6 Courier. 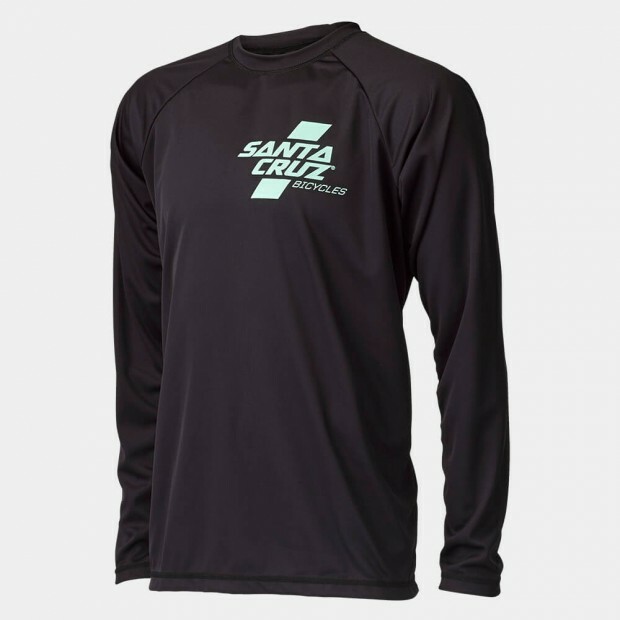 Long Sleeve Santa Cruz Tech T's. Red/black. Sizes: S/M/L. $70 + $6 Courier. Short Sleeve Santa Cruz Tech T's. Blue/black. Sizes: M/L.$65 + $6 Courier. Long Sleeve Santa Cruz Tech T's. Mint (as bro)/black. Sizes: S/M/L. $70 + $6 Courier. Santa Cruz Beanie. $42 + $6 Courier. Santa Cruz Flipper Truck Cap $42 + $6 Courier. Santa Cruz Warden T-Shirt Red. Sizes: XL. $49 + $6 Courier. Santa Cruz Hoodie Zip Black/Mint. Sizes: S/L. $100 + $6 Courier. Santa Cruz Parallel T Black/Magenta. Sizes: L. $49 + $6 Courier. Santa Cruz Parallel T Black/White. Sizes: L. $49 + $6 Courier. Santa Cruz Palmdale Grips. Red, Blue, Glow in the Dark, Blue. $40 + $6 Courier. 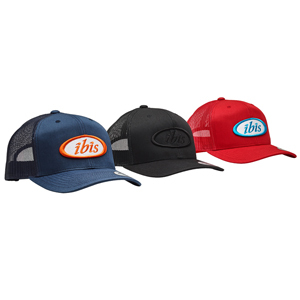 Ibis Trucker Cup. Colours: Red or Blue only (no black left sorry) Cap $42 + $6 Courier.